Is bicycling dangerous? In addition to the obvious health benefits, there are a number of risks associated with riding a bicycle. On average, 700 deaths from bicycle accidents happen every year in Washington State due to cycling. We are known as being a ‘green’ or eco-friendly state, and as we work towards increasing the number of bicyclists we need to focus on improving safety as well. The reality is, bicyclists put their own lives at risk by riding our city roadways. Causes of crashes vary according to local conditions and vehicle traffic volume. The frequency of cyclist causalities have risen in recent years as the amount of cycling has increased, which is an expected result with a growth in ridership. Below are some helpful statistics regarding bicycle accidents in the United States. Keep in mind that these statistics are made available by the U.S. government and are often at least one year backdated. If you or a loved one was injured in a bicycling accident, it is important for you to understand your legal rights as well as the critical steps that need to be taken in order to pursue a personal injury claim. 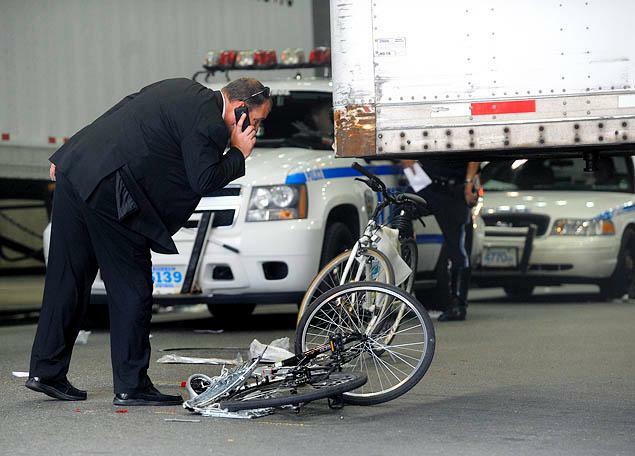 It's typically helpful to consult with a personal injury attorney who has experience handling bicycle accident cases. NEXT UP: Whose Fault Is a Bike Accident Anyway?